RADAR 2 - AV. COM. ALFREDO MAFFEI (CENTRO/BAIRRO) VELOCIDADE MÁXIMA PERMITIDA DE 60 KM/H. RADAR 3 - AV. 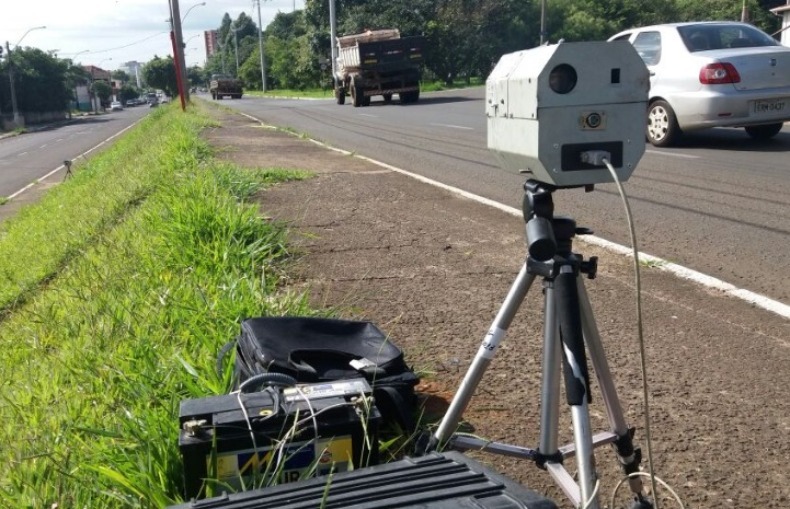 DR. GERMANO FEHR JÚNIOR (BAIRRO/CENTRO) VELOCIDADE MÁXIMA PERMITIDA DE 50 KM/H.